SOFIA, Bulgaria (BulgarianMilitary.com) – The selection of new F-16 Block 72 fighter aircraft by Morocco and an operator in Asia Pacific will enhance plans to begin production of Bulgaria’s new front-line fighters and for the first aircraft to be delivered to Bulgaria in late 2022, according to Jim Robinson Lockheed Martin’s regional F-16 campaign lead, learned BulgarianMilitary.com. Speaking just two weeks before a ribbon-cutting ceremony to inaugurate Lockheed Martin’s new F-16 production line in Greenville, South Carolina, Robinson said that while recent orders will increase the company’s order book, the new manufacturing plant already has the capability to lift production rates in order to meet customer delivery needs. “There has been much misinformation, often communicated by those who are not directly involved in discussions, about our ability to deliver new F-16 Block 70s in a timeframe that meets Bulgarian Air Force needs,” states Robinson. “Aircraft for Bahrain, Slovakia and Bulgaria will be among the first to be built in the new Greenville facility. 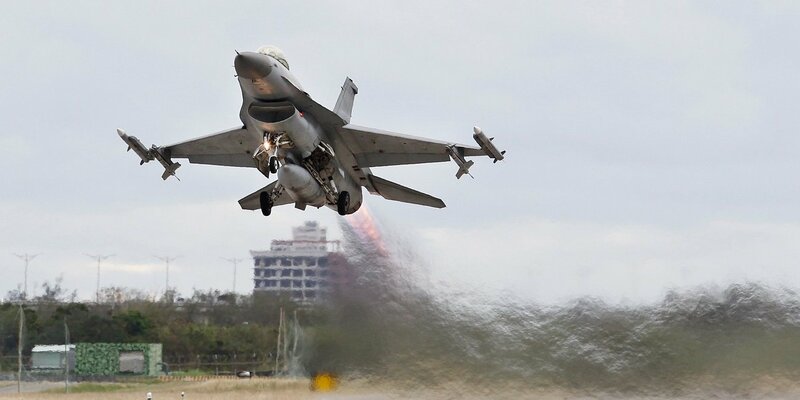 Assuming contract signature this summer, we are planning the start of Bulgarian pilot and maintainer training in the U.S. no later than 2021 and will deliver the first Bulgarian F-16 in the early 2023 timeframe,” he adds. In addition to new F-16 fighters for Europe, the Hellenic Air Force has announced its plans to upgrade 85 of its legacy F-16 fleet to the Viper standard. This is similar to new build Block 70/72 standard but without the benefit of a 12,000 hour airframe life. Poland, the first country in Central and East Europe to select F-16 is also considering the upgrade of its current fleet, with Romania considering options to acquire more aircraft and Croatia reconsidering its air defence needs. As part of its commitment to support the purchase of F-16 by Bulgaria. Lockheed Martin will establish a maintenance, repair and overhaul (MRO) facility in country, meaning that for the duration of their 12,000-hour operational life, Bulgarian aircraft can be maintained in Bulgaria, by Bulgarian engineers and technicians. The company is also discussing a range of other partnership opportunities with Bulgarian industry and the potential involvement of Bulgarian academic institutions in research and development programmes.